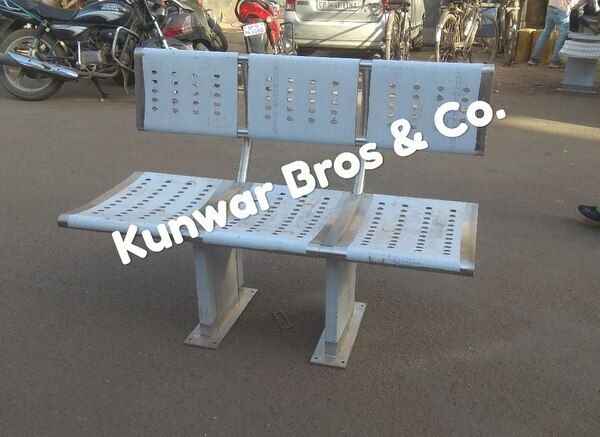 Kunwar Bro & Co established in 2007 with a vision to provide quality products as per the personalized customization of the customers. 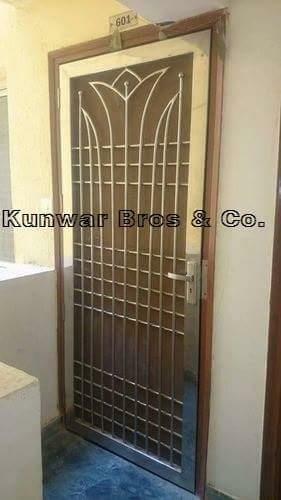 We manufacture the modern and sophisticated stainless steel architectural products to the customers around the globe. 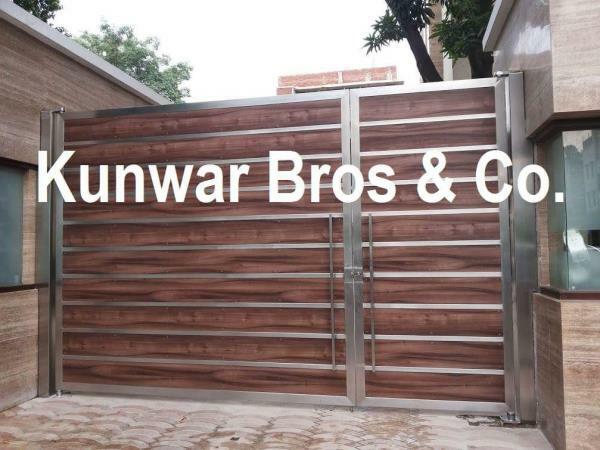 We export, manufacture and supply stainless steel architectural, builder and construction hardware.We make sure that the high-grade raw material is used to manufacture the products, to enhance the quality which is unmatched with others. 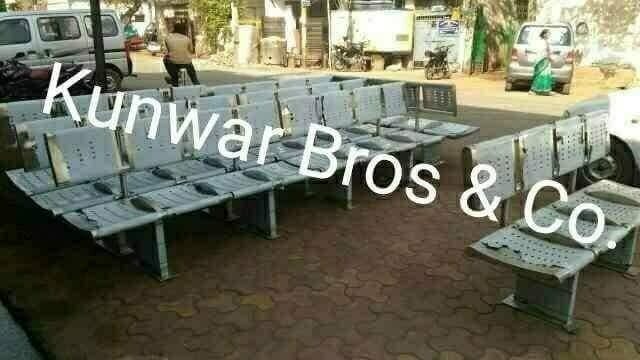 We take all necessary testing parameters from our raw material supplier at the time of purchase and the same is forwarded to the buyer if required by them. 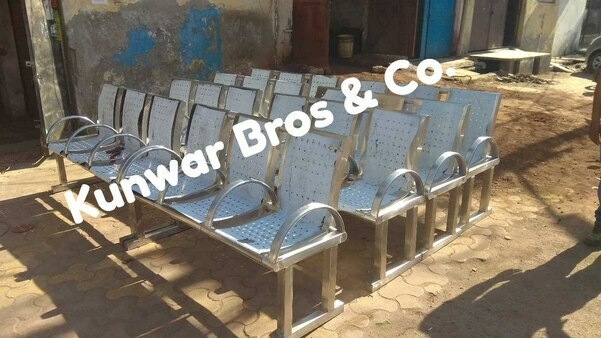 Our well trained workers ensure that our range of stainless steel and iron fabricated products are durable, reliable and ensure longer service life. Our team is well-aware of the latest technologies and the modern market trends, which enables us to offer innovative design and pattern in our products. 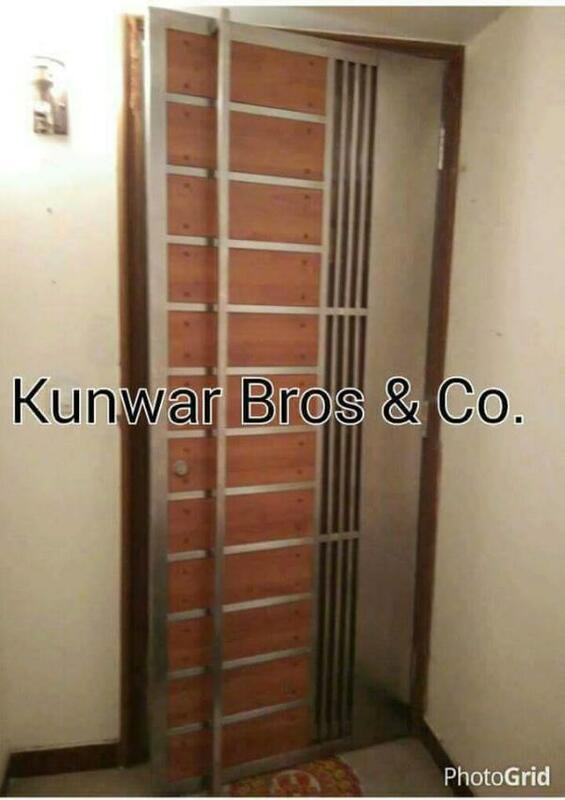 We manufacture : Stainless steel architectural products Stainless Steel Railing Accessories Stainless Steel Railing Knockdown Railing / SS Modular Railing SS Railing Fittings Stainless Steel doors Steel Front Doors Steel Safety Door Steel security door Stainless steel service trolley Stainless steel bar trolley Stainless Steel plate from Trolley SS balcony Railings SS Staircase Railing SS Main Gate, Industrial doors, Commercial doors Stainless steel door hardware, Stainless Steel Bench, Stainless Steel Trolleys etc.